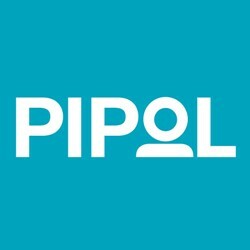 Pipol – We make business transformation simple. We are the world’s most extensive alliance of committed Microsoft partners, characterized by our highly specialized experts with deep experience in multi-site rollouts of Microsoft Dynamics 365 as well as business transformation. We provide a single point of contact to support you at every stage of your project whether you have a single office in one location or thousands of offices around the globe. This ensures a smooth, well-coordinated project from strategy and solution choice to implementation and follow-up. And it saves you time, money, resources – and worry.